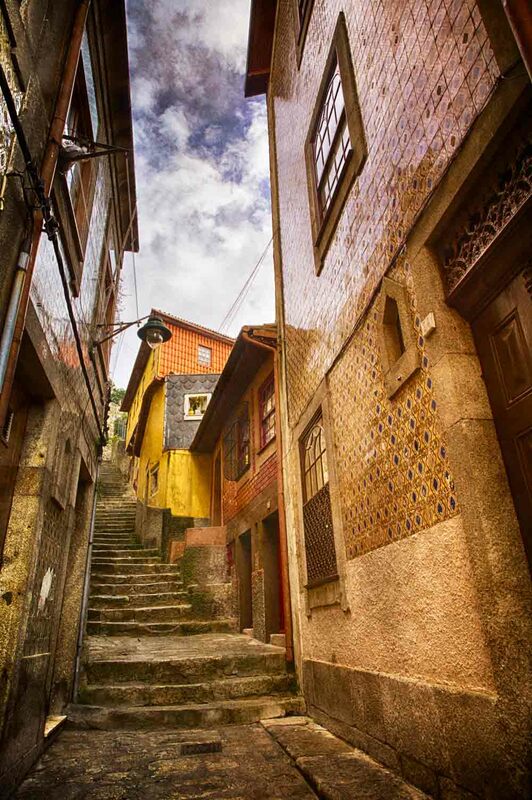 I love the lane ways of Porto Portugal! So much colour and beautiful decoration. 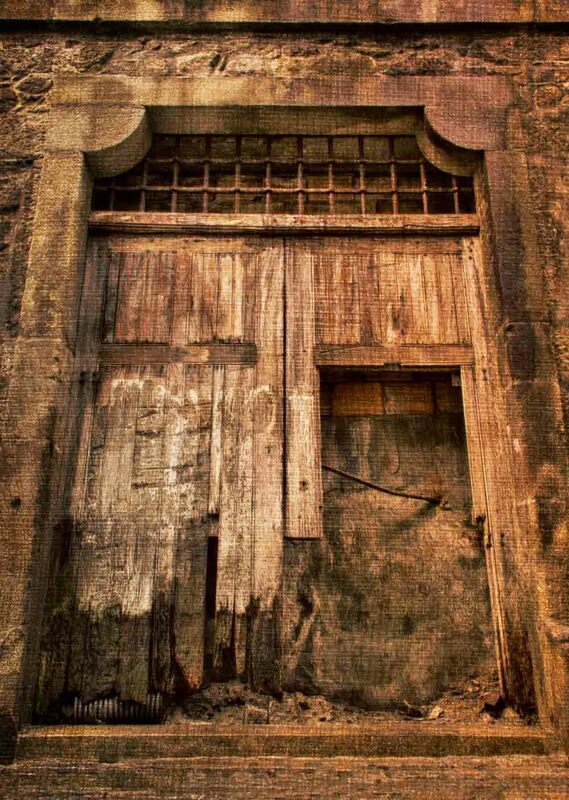 Sadly, due to the poor economic state of Portugal, many buildings are unoccupied and run-down. Note the wall tiles (Azulejo) in the picture below – these are very common in Portugal. They can be found everywhere from churches, and palaces to everyday houses and cafes. Many are just repeating patterns but some portray elaborate scenes detailing major historical or cultural events. 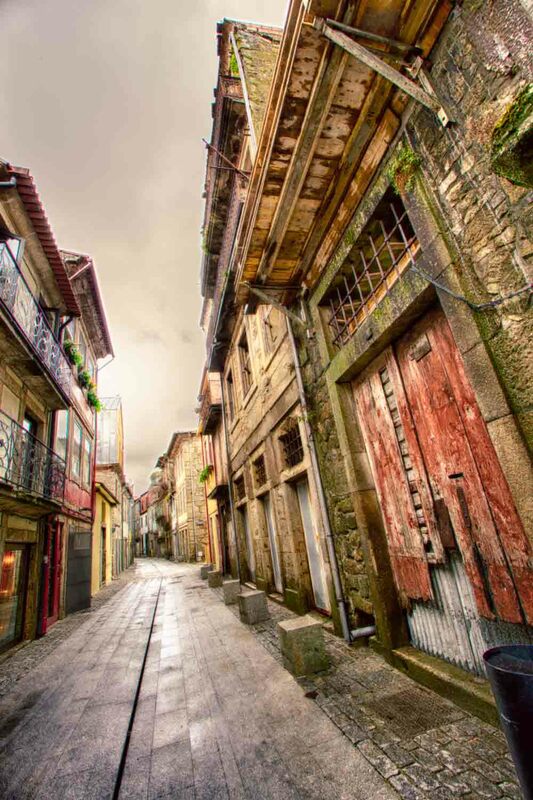 The following laneway image (and one above) were taken in the residential area leading from the Porto Cathedral down to the Douro River. The following images were taken around Av. 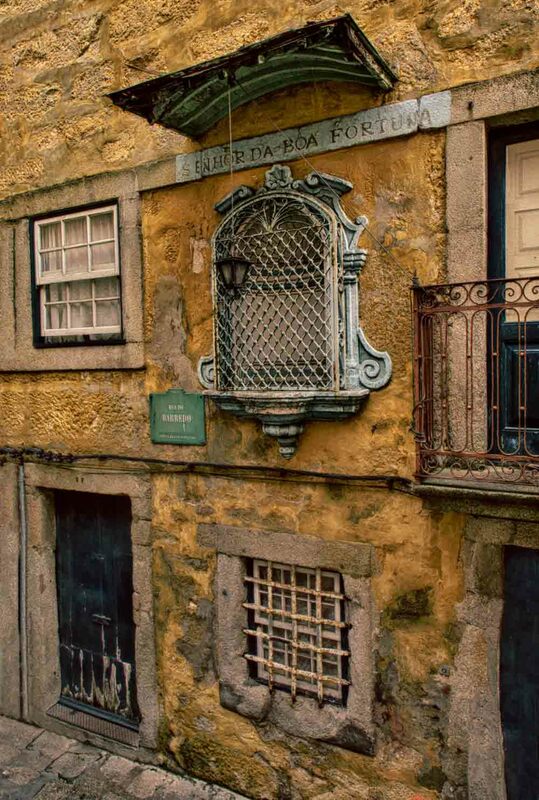 de Ramos Pinto, Vila Nova de Gaia.